Venice, California has long been the haven for the artistically inclined. It has a rather bohemian or hippy vibe to the area because of this and you will find that many celebrities have loved the area enough to live there, including actress Lindsay Lohan. Whether you are a celebrity or just a regular person, you will probably be happy to know that you can call The Key’s Maker Venice for any and all of your residential locksmith needs in Venice. 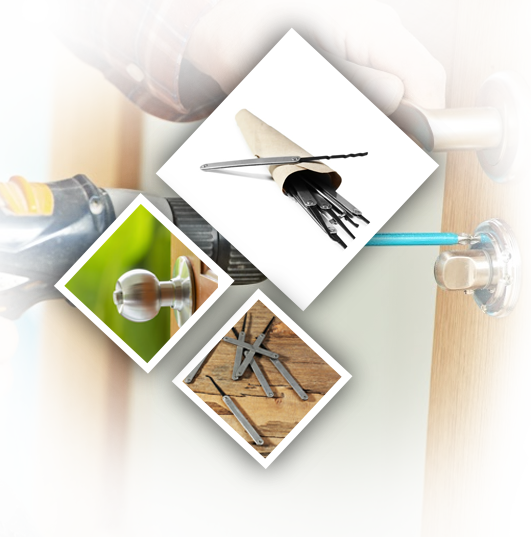 Our residential locksmith company can do anything for your house locks that you need done. If you simply need inside your house, give us a call and we can get that done. However, sometimes the problem is a little more in depth. 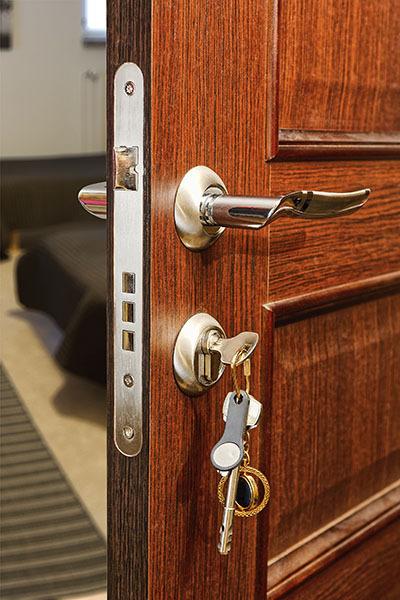 If you ever feel the need to have your locks changed, you need to go with a locksmith that you can trust to use good quality locksets. The Key’s Maker Venice is just that sort of locksmith. We never use low quality products when we replace or install locks on homes, cars or offices. So you can be confident with the product we install on all of your doors. Then there are times when you just have a jammed lock. If you have a jammed lock, then you can call us to come out and do some lock repair. Most of the time the lock can be fixed, but there are those rare occasions when the lock just has to be replaced. We will discuss all of these options with you when we get there and assess the lock jam situation. Whether you have just lost house keys or need something more done with your house locks, The Key’s Maker Venice is your residential locksmith to call. We are located right in town so you never have to wait long for one of our locksmiths to get to your house. The only thing that would make you have to wait any amount of time is if there is a major traffic problem between our office and your house. So you can be sure that your house lock issue will be taken care of not too long after you get off the phone with us. So, if you need a residential locksmith, give us a call today.